It's official now that Google considers page load speed as a ranking factor! Anything that affects the page load speed in the Magento 2 store must be optimized. 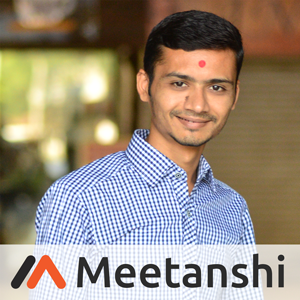 Meetanshi's Magento 2 Image Clean extension helps admin to optimize the store performance by removing the unused product and category images from the media folder in the Magento 2 store. The Magento 2 store with large database needs to be cleaned from time to time as some of its data may be outdated or useless. The extension helps admin to remove such non-used product or category images from the media folder in the Magento 2 store backend. Magento 2 Image Clean extension facilitates a back end grid that lists the non used images. With the delete action, admin can select the images that are no longer useful and delete them in bulk! 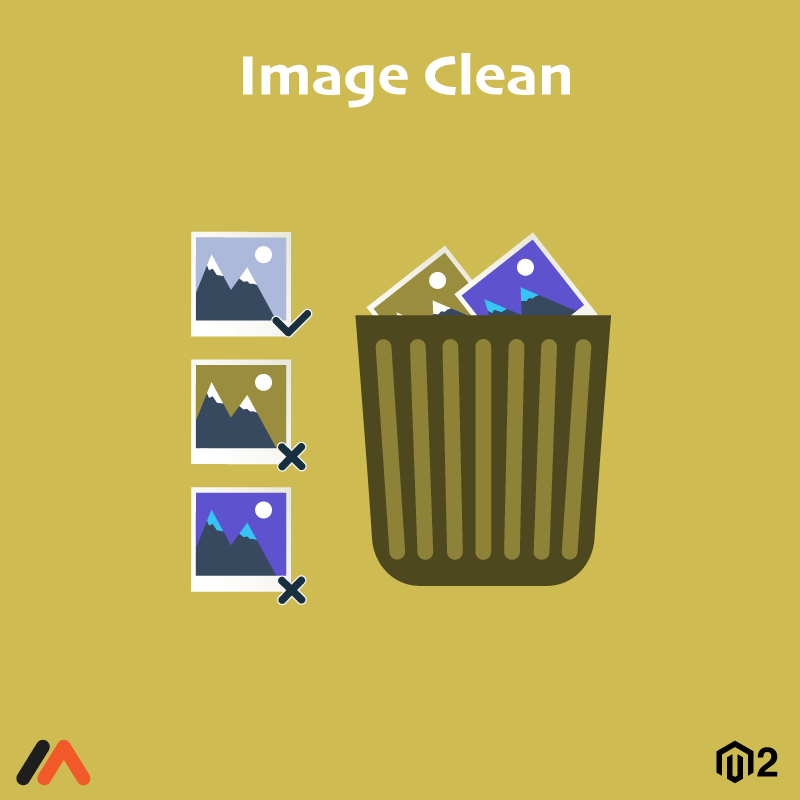 Optimize the store performance by deleting the junk images quickly and enjoy improved rankings for your Magento 2 stores! Enlist the unused product and category images in separate backend grids. Select multiple images and delete them in a single click. The extension does not consider the images under deactivated categories and disabled products as useless images. Optimize the store performance by removing the non-used images and hence a clean database! Note: It is advisable to backup your store data before the extension installation.